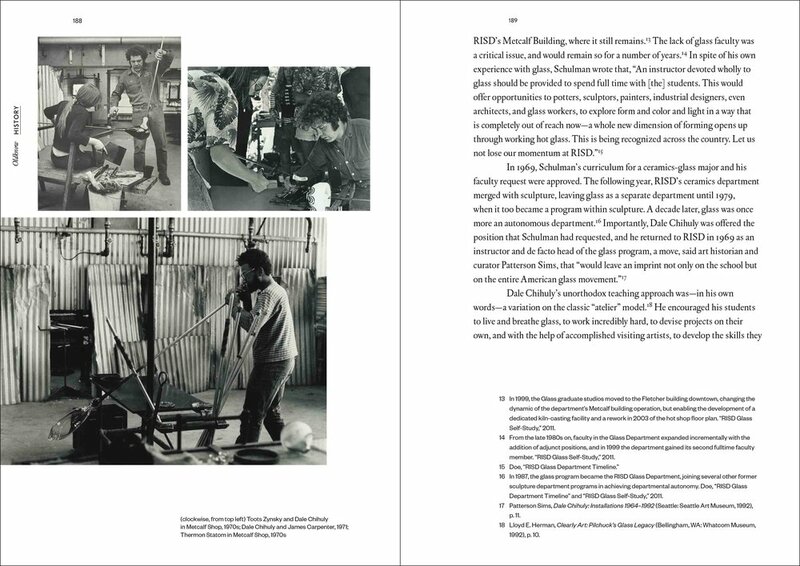 RISD Glass is celebrating the launch of its new book, Wonder: 50 Years RISD Glass. A 2017 RISD Shortruns Publication, 50 Years RISD Glass brings together contributions from scholars, cultural critics, and makers that range from academic essays to special projects and interventions. This wide array of voices gives context to the breadth of the field of glass and supports a deep and expansive understanding of the ways in which this ubiquitous material manifests itself in ways that incite wonder. The content was edited by Denise Markonish (Curator, Mass MoCA), Rachel Berwick (Professor and Head, RISD Glass), and Jocelyne Prince (Associate Professor, RISD Glass). 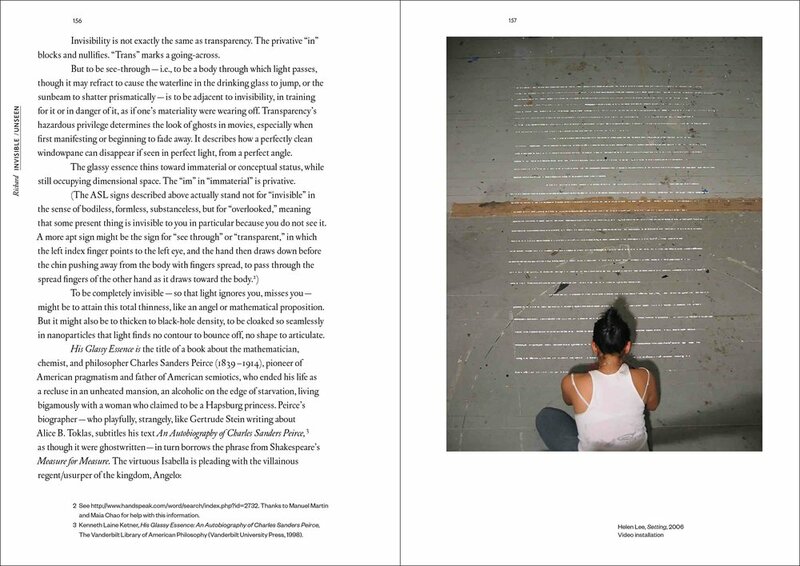 The publication was designed by Jenny Chan (Jack Design, New York). This book is an object that embodies the mutable nature of glass; a phenomenological experience of beauty and wonder. Wonder: 50 Years of RISD Glass is available for pre-order through RISD Works and Amazon starting September 5th, 2017, and is available to ship starting October 15th, 2017. Wonder: 50 Years of RISD Glass will be available for purchase during RISD Weekend, October 5th-6th, 2017. Thank you to everyone who came out and joined RISD Glass for a panel moderated by Gregory Volk, along with Jen Bervin and RISD alumni Tavares Strachan and Stefanie Pender, in conjunction with the launch of the publication Wonder, celebrating 50 years of RISD Glass!